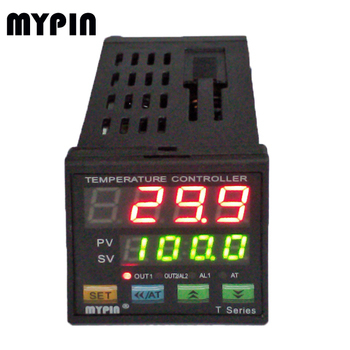 1, One key operation, Auto-tuning PID control. 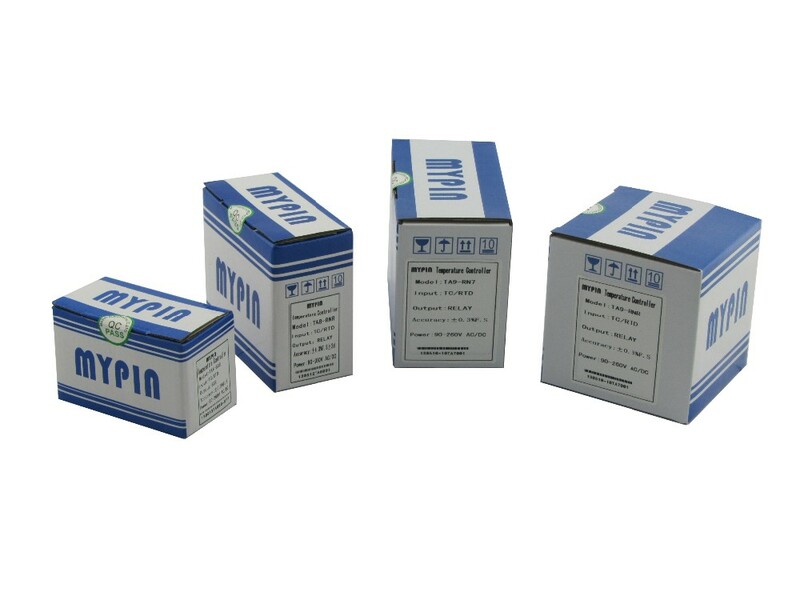 Easy operation, Reliable performance. 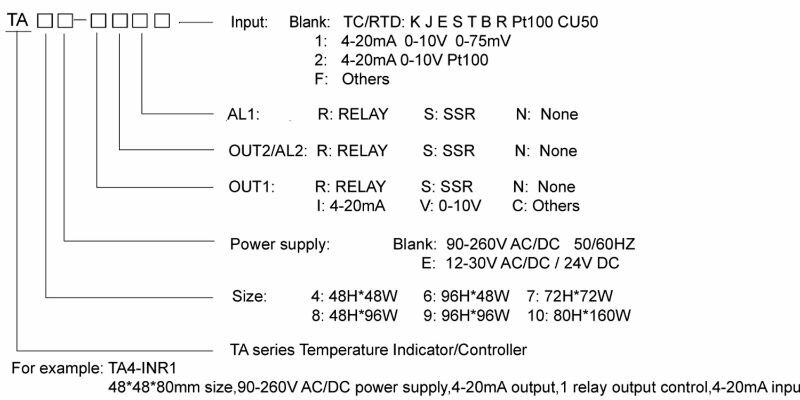 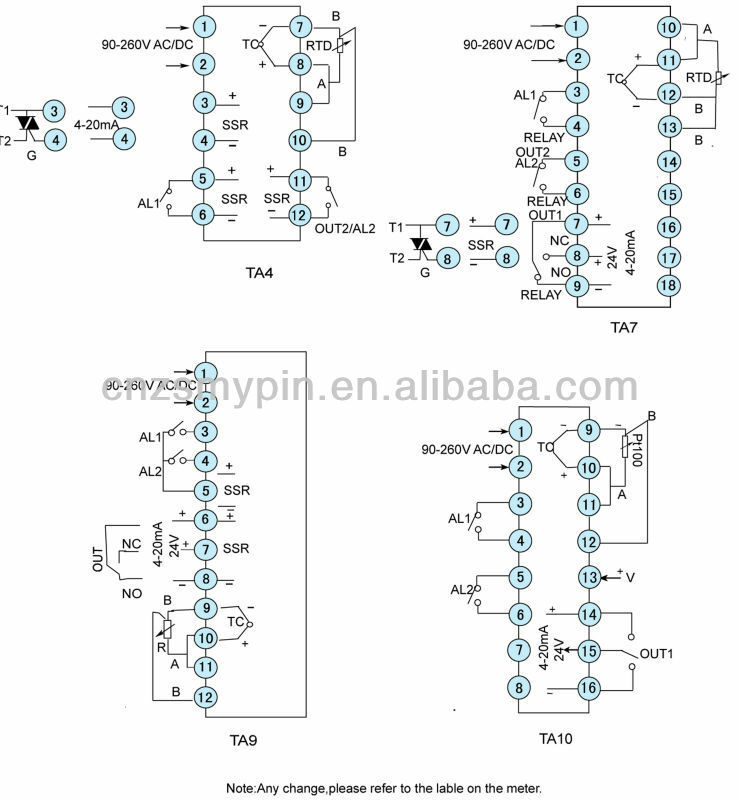 4, Control output: RELAY (capacity: AC 250A 5A or DC 30V 5A). 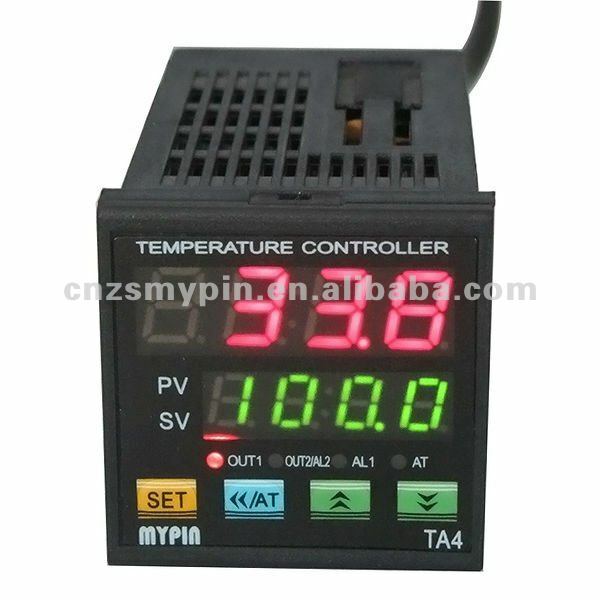 6, Power supply: regular: 24V DC..